The Second Bank of the United States regulated the economy by controlling the money supply and by promoting national investment. 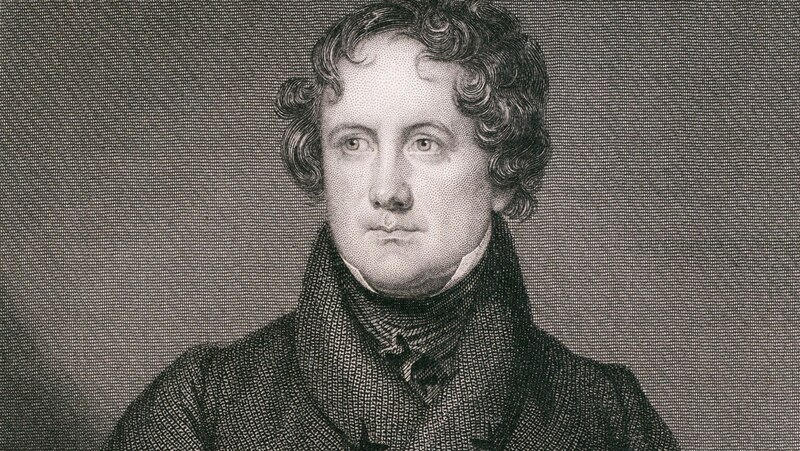 In 1831, Second Bank director Nicholas Biddle applied to Congress for rechartering; Jackson vetoed the bill. Clay believed that the veto would help elect him president in 1832 on an anti-Jackson backlash, but he was badly defeated by Jackson. Biddle now began shortening credit and triggered a major economic depression.